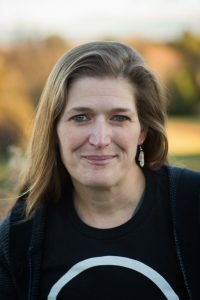 In this lecture, Reed will discuss why nineteenth-century Cherokee people chose to surrender aspects of their holistic system of care for others rooted within a matrilineal clan system and governed by local community obligations and clan responsibilities that stretched across towns in favor of nationally administered social services by the Cherokee Nation to individual citizens. This shift ultimately resulted in the creation of an orphanage, a prison, and a facility for the (dis)abled and mentally ill in the period after the Civil War. Reed will share how Cherokee people evaluated the quality of their institutions and the conditions that led them to study and critique the social policies of states and the larger United States. Julie Reed is Assistant Professor of History at the University of Tennessee at Knoxville. 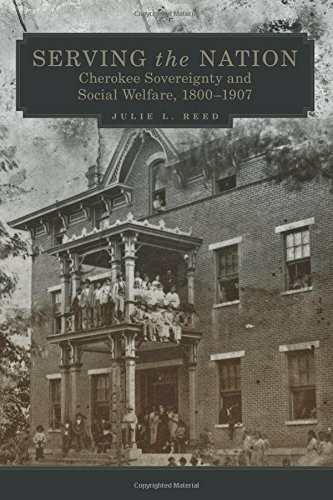 Her book Serving the Nation: Cherokee Sovereignty and Social Welfare, 1800-1907 was published by the University of Oklahoma Press in 2016. This lecture will be held in the Pleasants Family Room at Wilson Library. The lecture is free and open to the public, and light refreshments will be served.